The NGN - BTB's own globally connected Layer 2 Next Generation Network and the most peered network in Australia. Your customer simply wants everything to work all the time. BTB allows you to safely make these promises – we invest heavily in building the fastest and most reliable networks around Australia with multiple levels of redundancy. Ground breaking peering arrangements, low contention ratios, dedicated bandwidth and globally direct connections to content providers in the UK, USA, Europe, Japan, NZ, Dubai, Hong Kong, Shanghai and Singapore. It is an achievement we are quietly proud of and have spent the past 10 years building. Put simply, our networks never fail. Meet with us and we guarantee you’ll be impressed by our NGN, our own globally connected network. Speed, performance and reliability – it’s all in the network design. BTB don’t rely on third party networks. We have invested heavily building our own network around Australia, with multiple points-of-presence, redundancy and peering arrangements. Highly redundant core network design, with dual points of presence in each major capital city (Brisbane, Sydney, Melbourne, Adelaide and Perth) and multiple core carrier providers for transit, core network switching and links. Our infrastructure is hosted in both NextDC, Australia’s premier certified data centre provider, and Equinix, one of the world’s leading solutions – in total BTB have access to 23 data centres. We utilise the most interconnected networks in Australia, ensuring your customers get what they need faster. Multiple aggregations to multiple upstream Tier 1 carriers enabling BTB to deliver truly redundant solutions to our customers. We monitor our core network, unlike other providers who are simply reselling a finished product of a Tier 1 carrier. This allows us to better manage and tune our services for maximum uptime. 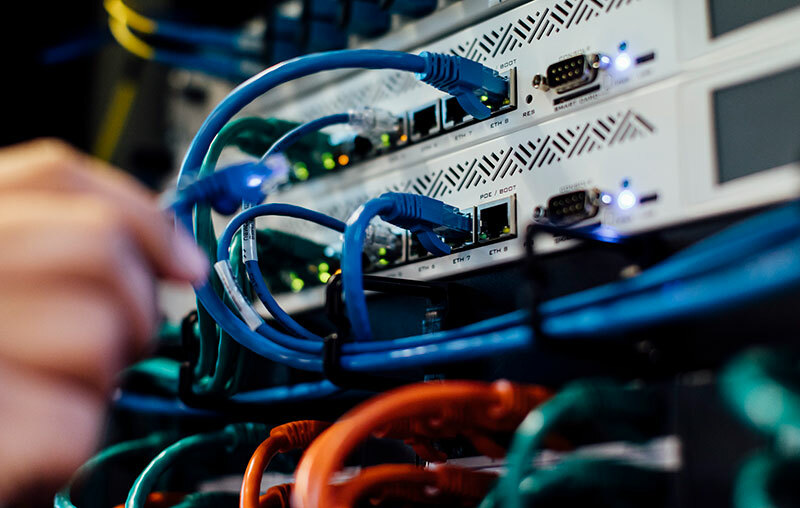 The NGN is globally connected with DIRECT links into major cities and data centres across the world, including Netﬂix, Youtube, Google, Facebook, Microsoft, Apple, Amazon, Salesforce and more. These direct connections mean our NGN is effectively ‘closer’ to high bandwidth content, ensuring greater reliability and speed for your customers.